Emergency locksmith services - it's not surprising that most people will call Finchley locksmith in the case of an emergency, like a lockout. Every day we get a call or two from a home or a car owner who are locked out of their property or vehicle. For emergency cases we offer a 24 hour locksmith service and prompt response all around NW4 and the surrounding area. Home security - our locksmiths get quite a few calls a week from home owners who need a lock repair or a lock replacement service for their property. These locksmith services are not urgent and we tend to schedule these jobs for the most suitable time for the property owner. All our locksmiths in Hendon & Finchley carry a wide selection of locks, and can offer you a lock that will be perfect for your door, and won't cost you the earth. Auto locksmiths - most people turn to us when they accidentally lock themselves out of their car. It can happen to anyone, and it takes just a second of distraction, in which you'll slam the car door leaving the keys in the ignition. Commercial locksmith services - Although Hendon and Finchley are not the most industrial areas of North West London, once in a while an office owner will call us for security upgrades, high security locks and master locking systems suitable for commercial properties. 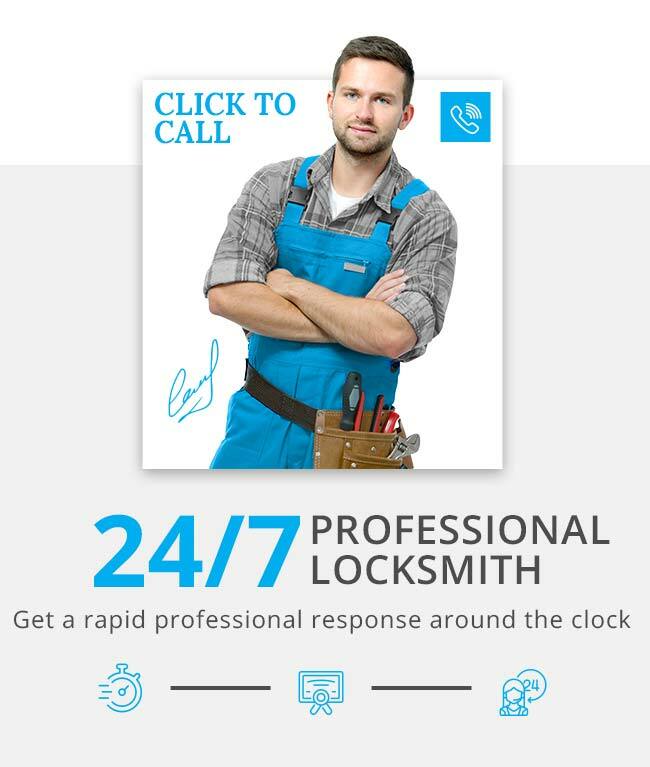 Most commercial clients choose Hendon & Finchley Locksmiths due to our flexible working hours. We can fit a new lock at your office at 8PM or to change a locking system on a Sunday, in order to keep the business running properly during working hours.